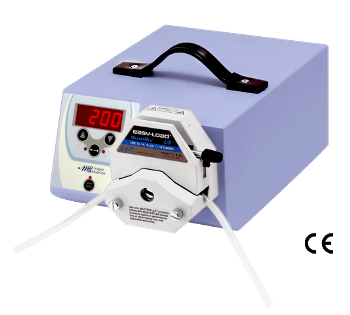 Peristaltic pumps belong to the positive displacement pump category and are employed for pumping a range of fluids that include abrasive and dangerous chemicals such as acids, caustics, or bleach. 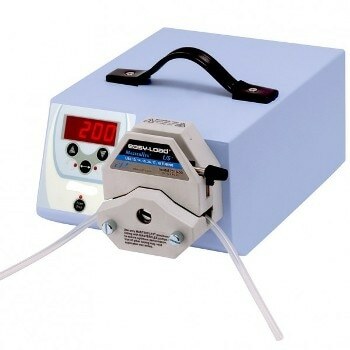 Peristaltic pumps are characterized by tubing such as hose pumps or tube pumps, tubing material (PVC, silicon, or polymers such as flouropolymer), propulsion types, and position of the rollers (fixed locus or spring loaded). 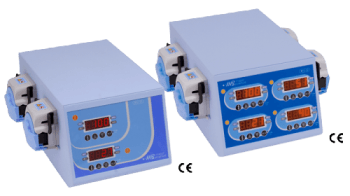 They are used in Open-heart bypass pump machines and for dispensing beverages as they utilize minimal shearing forces and for autoanalyzers for their high repeatability feature. 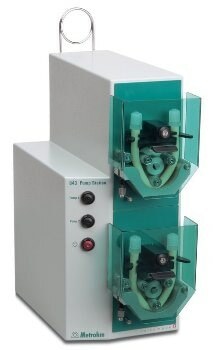 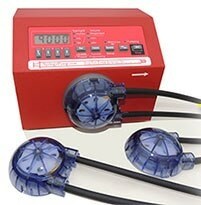 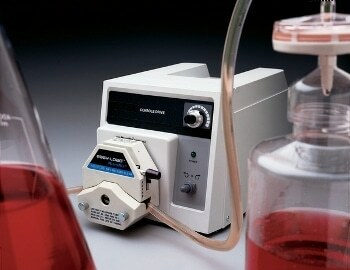 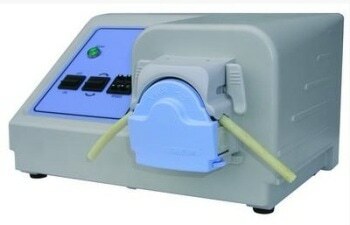 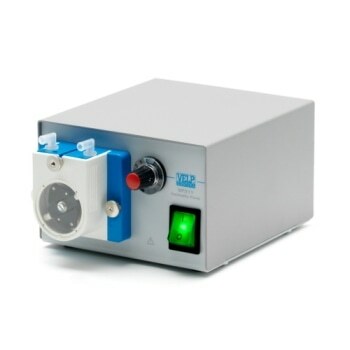 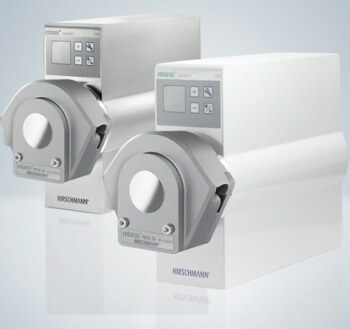 Peristaltic pumps are widely used in medical systems and often find their application in the food industry, handling chemicals such as paints, pigments, and hazardous chemicals, pharmaceutical production, and for chemical transfer and chemical process metering in water and wastewater plants. 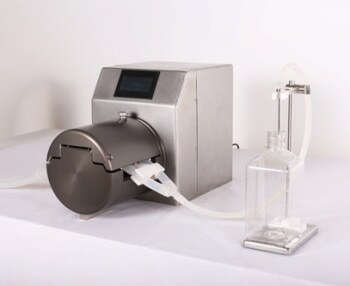 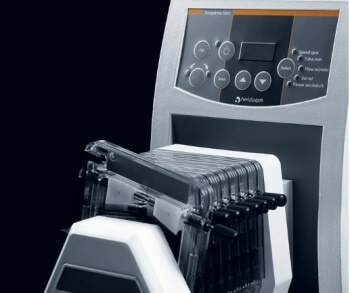 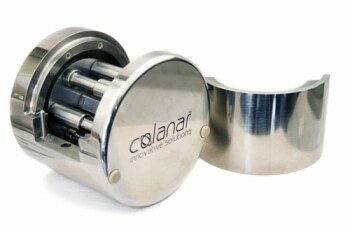 Once submitted, we will try and place you in contact with a suitable Peristaltic Pumps supplier within 48 hours.